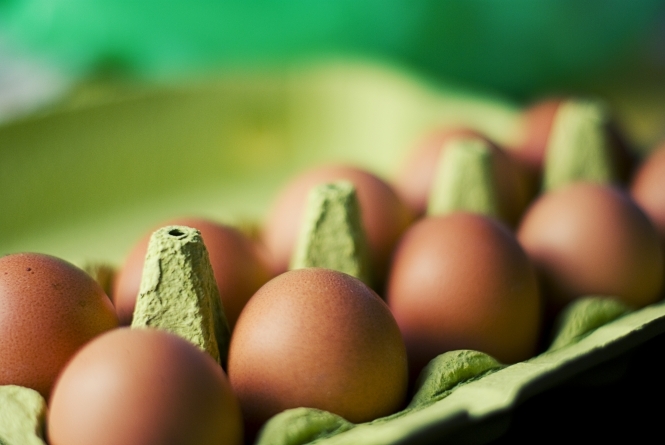 A statement by the minister points to batches of eggs said to have been delivered to food factories in Vienne in the Rhône, and Maine-et-Loire to the west of the country, on July 11 and 26. The industrial scale of the factories means that over 30 000 affected eggs and 200 tonnes of affected egg products may have been delivered, according to Fany Molin, a spokesperson for the minister for Agriculture speaking to French newspaper France Info. An investigation by the minister is now underway, with a view to tracing the eggs used, and, if necessary, pull any affected products from sale. Over 180 farms and breeders are currently closed and under investigation in the Netherlands, after being suspected of contamination with traces of the insecticide chemical, fipronil, which can cause health issues in humans if eaten in large amounts. The contamination is alleged to have come from a product intended to eradicate red lice in breeding farms, which was apparently used despite EU regulations banning such products in animals destined for the human food chain. Supermarkets in the Netherlands, Germany, Belgium, and Sweden, have already pulled eggs from their shelves, but until this week, the French minister had said France was not been affected.